However, early “electric engines” were very inefficient, probably delivering no more than 30% of the electrical input power to the output shaft. Therefore, it quickly became evident that not all of the applied power was being converted to a mechanical output. Clearly, inefficiencies were involved, and they would have to be accounted for. Until this was complete, the simplified approach to establishing a Factor of Unity could not be realized. The contributions of Lord Kelvin must be considered next. His paper, “The Dynamical Equivalent of Heat,” published in 1851, contended that energy could be “lost to man irrecoverably; but not lost to the material world”. Thomson was thus the first person to understand that all energy changes involve energy dissipation, and losses. During the second half of the nineteenth century Kelvin and other scientists, including Clausius, Rankine, Maxwell and, Boltzmann, continued to develop these ideas. Their combined efforts resulted in the establishment of the Science of Thermodynamics; with Conservation of Energy as its First Law and the Dissipation of Energy as its Second Law. Accordingly, motor researchers were thus made aware of the extreme importance of classifying all known motor losses, and accounting for them with the same degree of accuracy as would be exhibited in the well established science of corporate book-keeping. Ultimately, such practices would lead to the development of two principle kinds of Efficiency Measurements, both very valuable in all research pertaining to rotating components, but, particularly valuable for developing an understanding of over-unity as a scientific fact. Both efficiency concepts shall be fully explained in this presentation. Jim Murray shares his insights into segregated load analysis, looping overunity systems and other related topics. 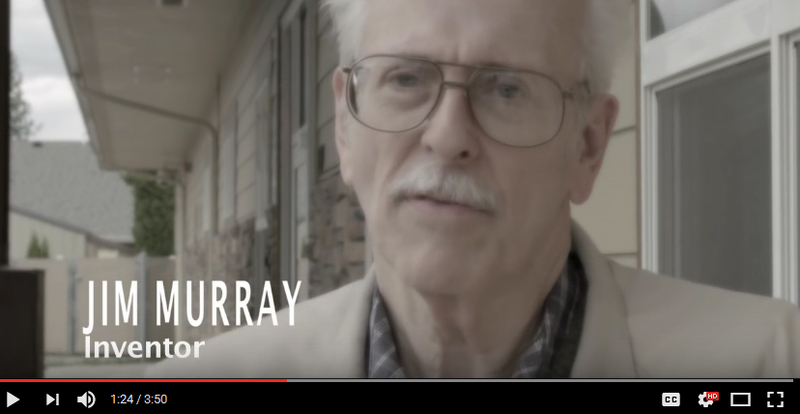 Jim Murray is one of the most important engineers today. 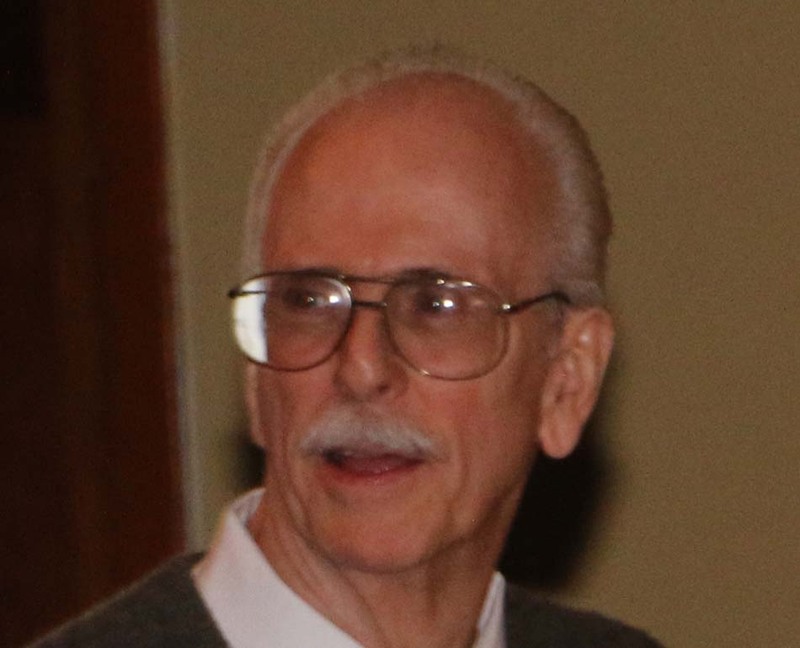 He has a very long track record that goes back decades and he worked with and has been mentored by some of the brightest including Guy Obolensky and others. 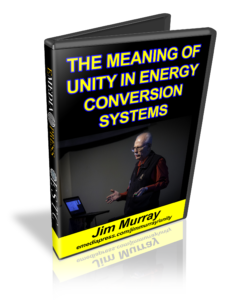 Needless to say, Jim Murray is one of the rare pioneers of the modern-day free energy movement and it is a rare opportunity and a great honor to be in the audience when he presents. Many people are interested in overunity technologies, but they do not even understand what unity even means – especially those that are convinced that that do. 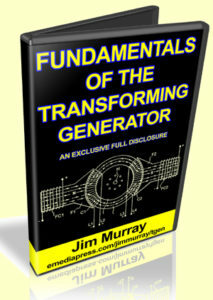 Jim Murray will be sharing very important information for anyone that wants to be set on the right track – it will be accurate and authoritative and you will only be able to hear this at the 2018 Energy Science & Technology Conference.